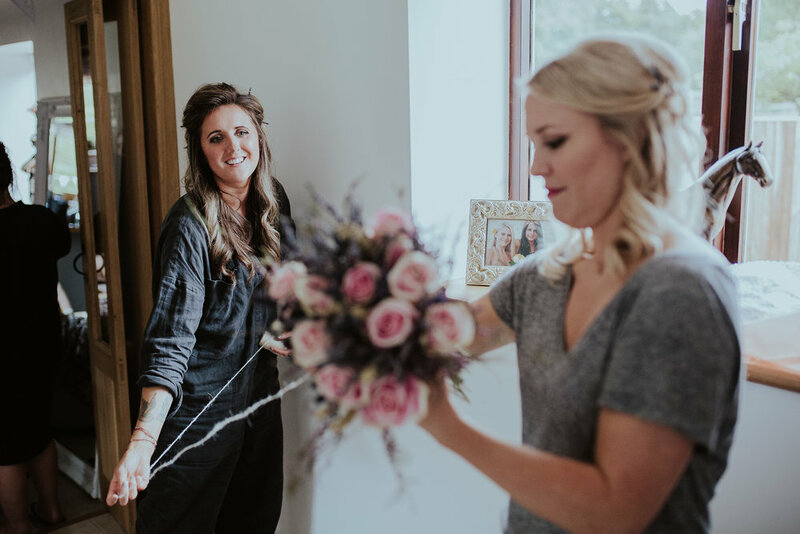 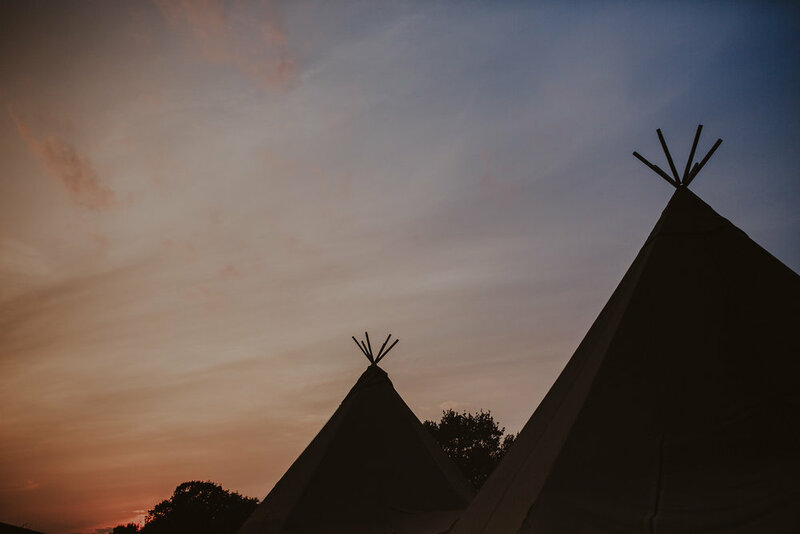 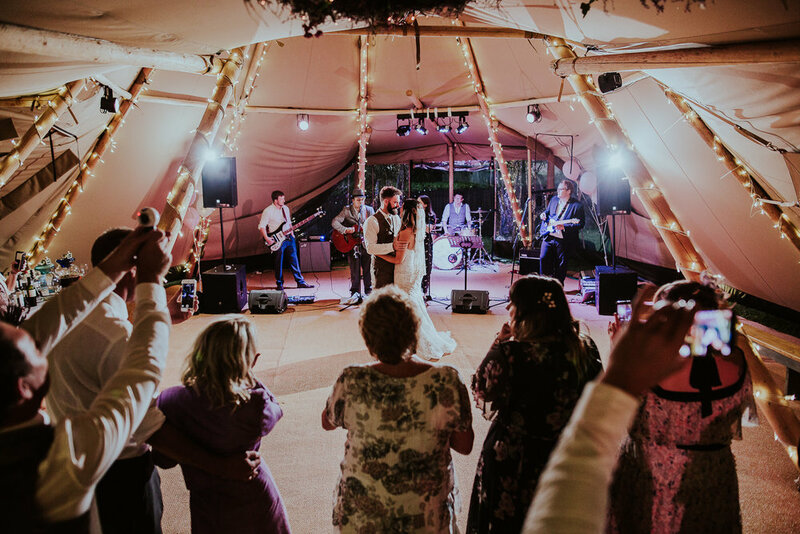 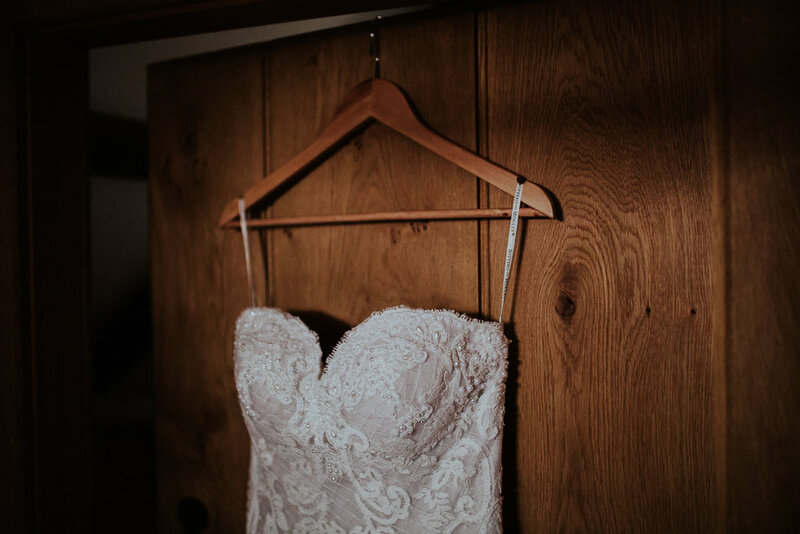 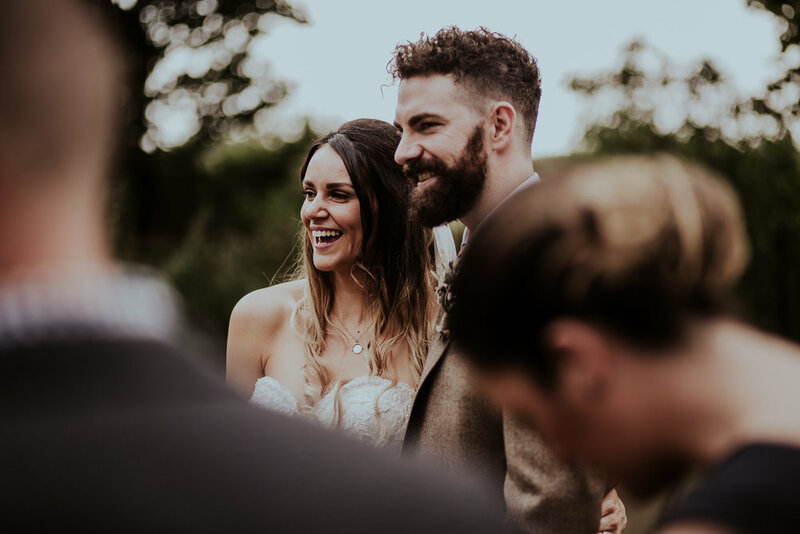 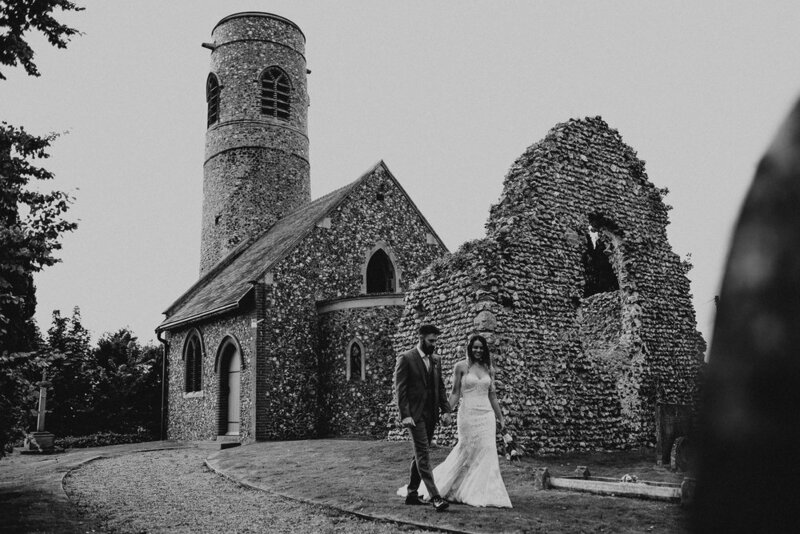 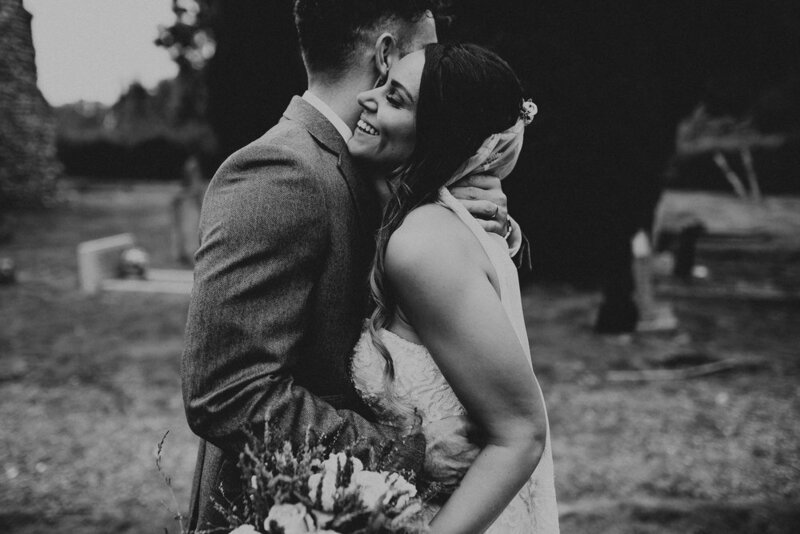 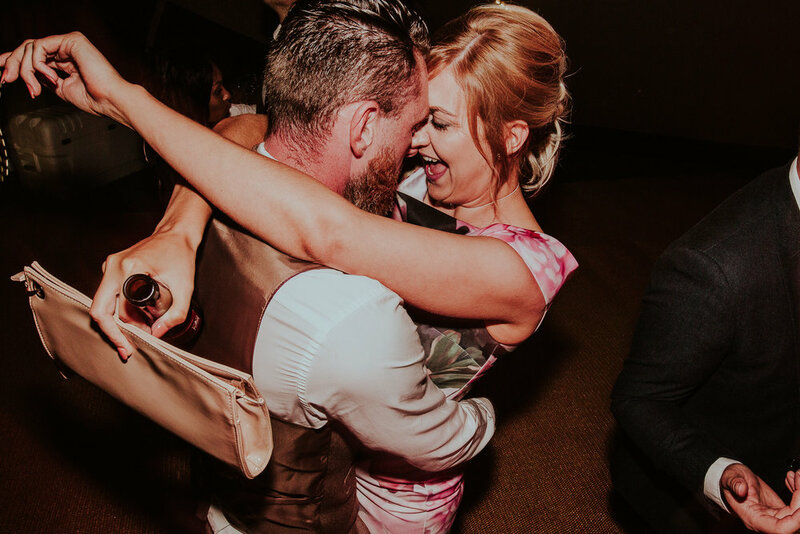 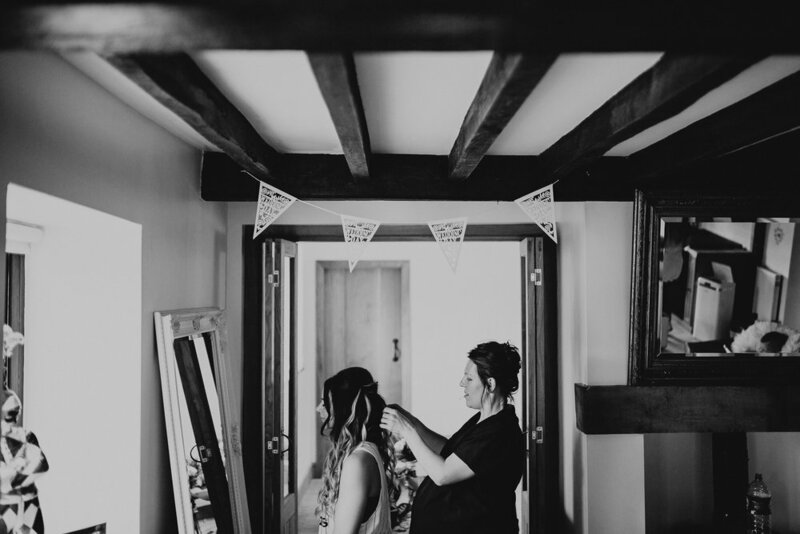 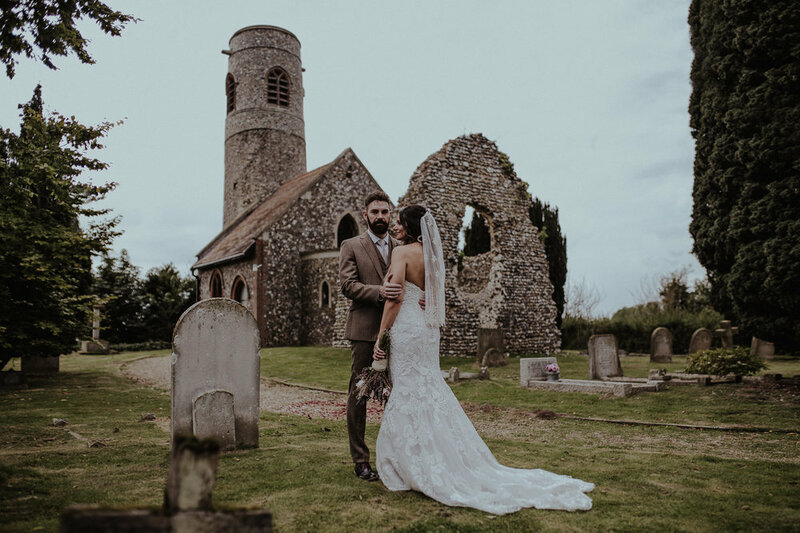 Take a look at Alexis and Liams glamorous festival themed Norfolk wedding! 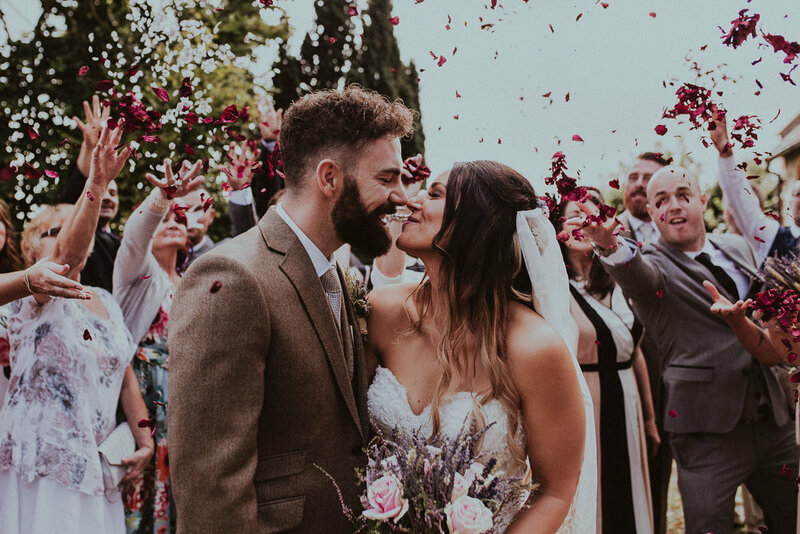 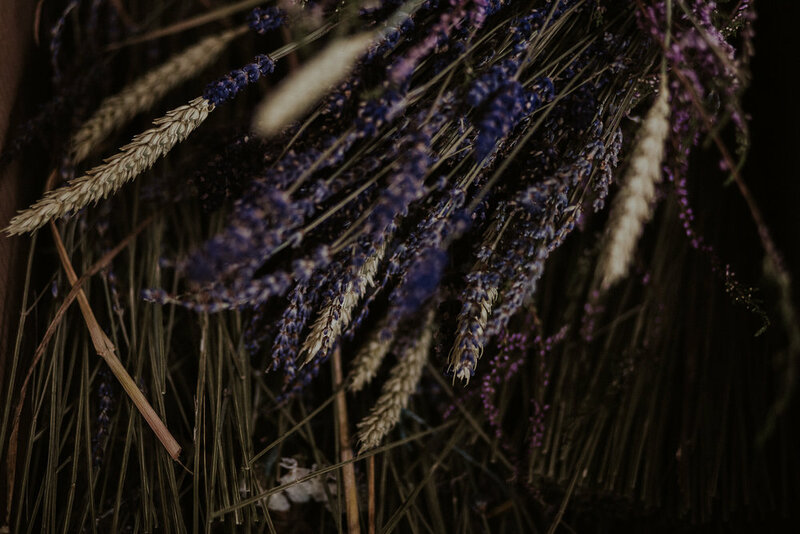 Alexis and Liam put so much of themselves into their wedding day from hand picking the flowers grown at the family fields for bouquets to Liam baking the awesome wedding cake. 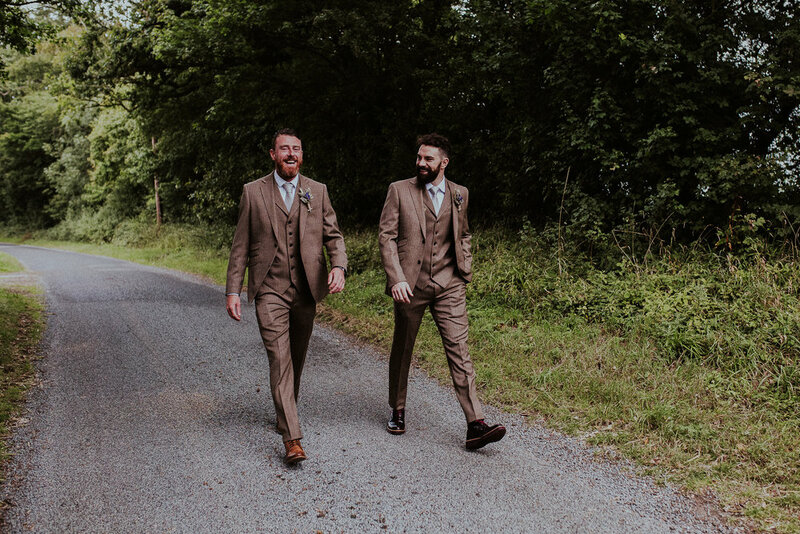 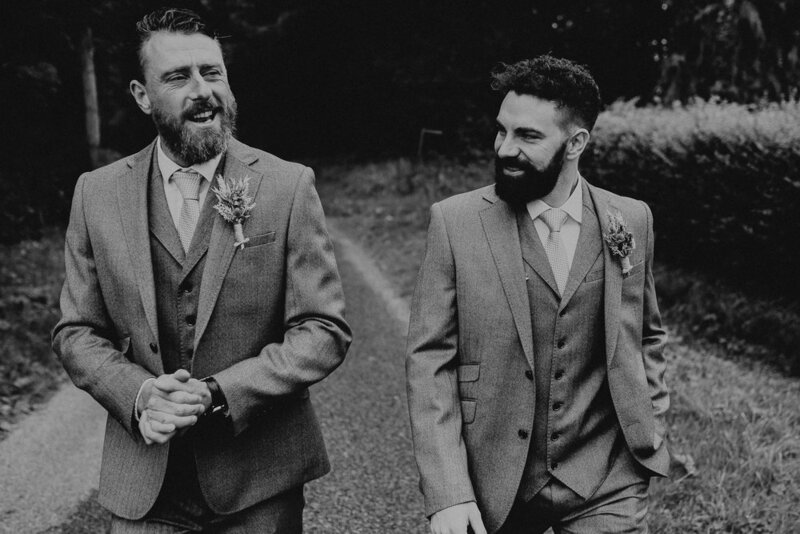 It was a pleasure to capture their day!